ERWEKA, a premium manufacturer of tablet test equipment for the pharmaceutical industry, has established a subsidiary in the United States as of July 1st, 2018. The subsidiary, named ERWEKA America Inc. will be headquartered in Edison, New Jersey and will include a showroom, service area, and testing laboratory. “We are very pleased to once again be directly represented by our own subsidiary in the American market. Our U.S. and Canadian customers will benefit from a reduced response time to inquiries now that our American office is based in the Eastern Time Zone of the U.S. Also, I believe that they will appreciate the personal service that we will now be able to deliver to them. Our American and Canadian customers have been requesting the ability to see live instrument demonstrations, and we are very pleased that by taking this strategic step, we will now be able to provide this to them.” explained Claudia Müller, President of ERWEKA America Inc. and CEO of ERWEKA GmbH Germany. 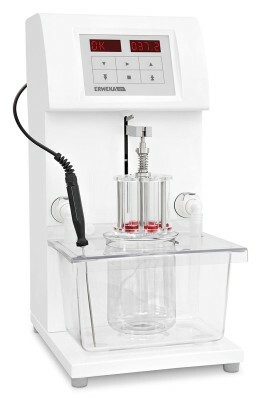 ERWEKA’s newest additions to its product line are the ZT 121 Light tablet disintegration tester and DT 1212 Light, a costeffective, high-volume dissolution tester with 12 test positions. Both of these test devices are part of the ERWEKA Light product family. They are available as a “ready-to-go” package including all basic components and accessories. ERWEKA GmbH is the premium international manufacturer of test instruments for the pharmaceutical industry. 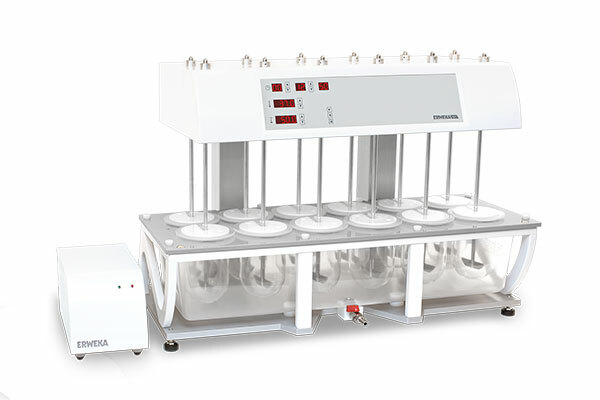 ERWEKA supplies tablet test equipment for pharmaceutical and life science companies, research and test laboratories, and universities of all sizes worldwide.